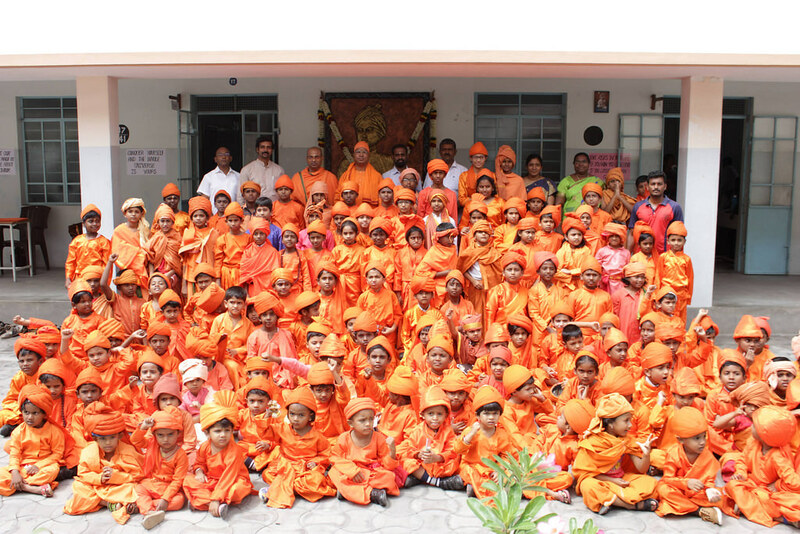 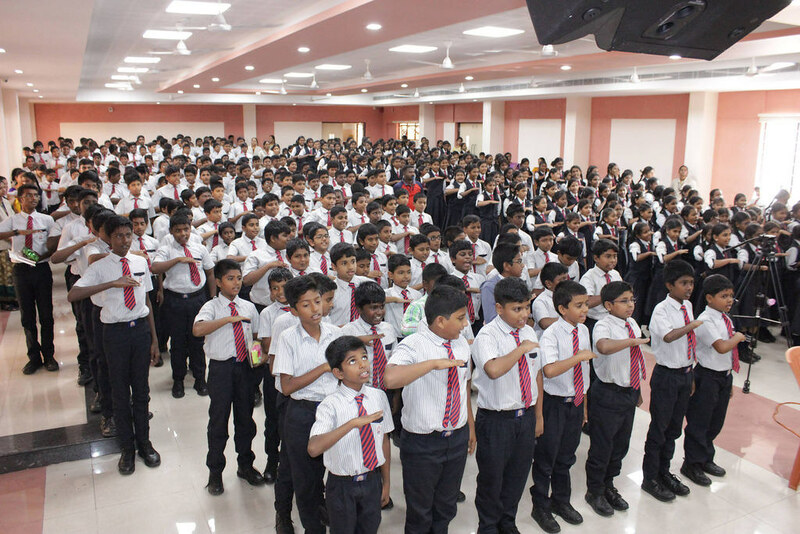 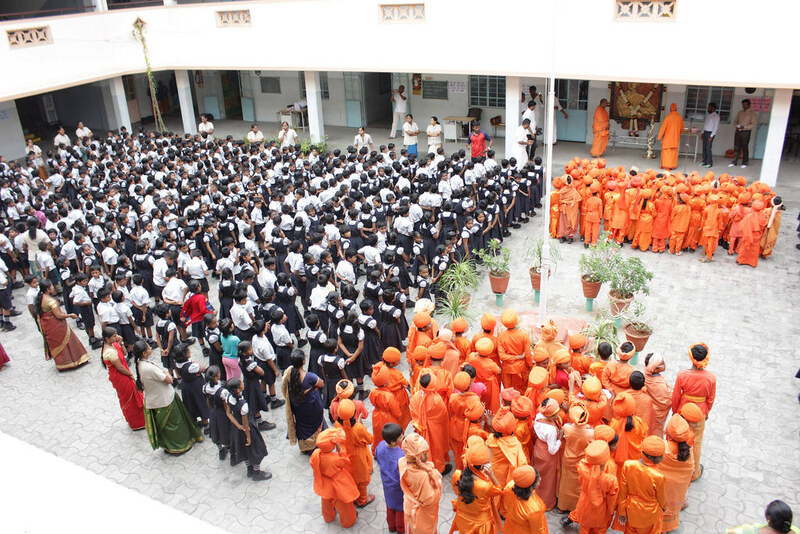 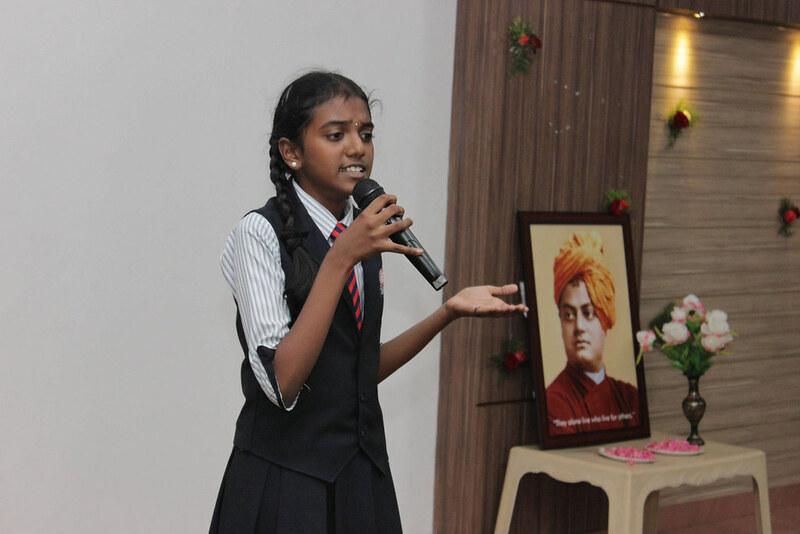 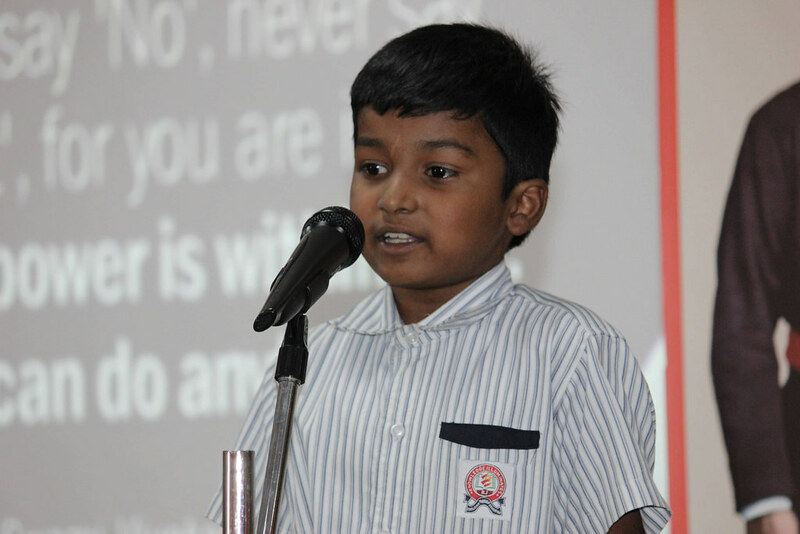 In commemoration of the 125th anniversary of Swami Vivekananda’s Chicago Addresses, Ramakrishna Mission Vidyalaya, Coimbatore, conducted drawing, recitation, elocution and quiz competitions in two educational institutions: R.J. Matriculation School, Coimbatore, and G.R.G. 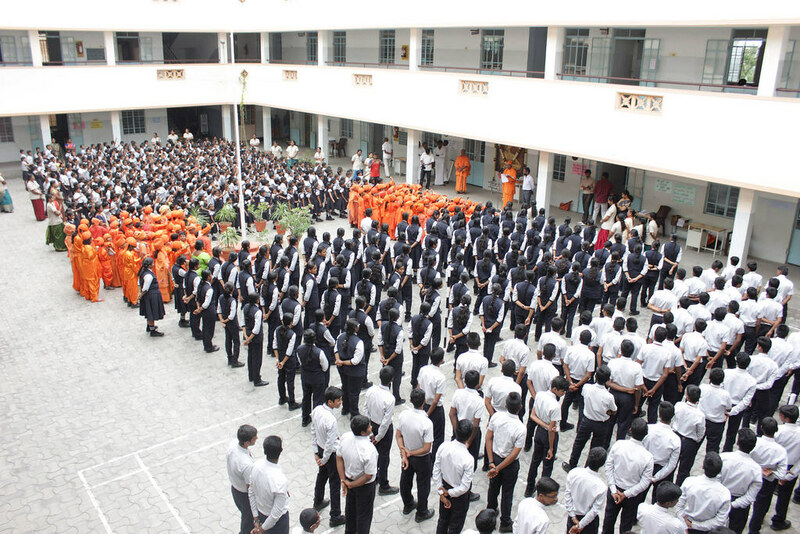 Polytechnic College, Coimbatore. 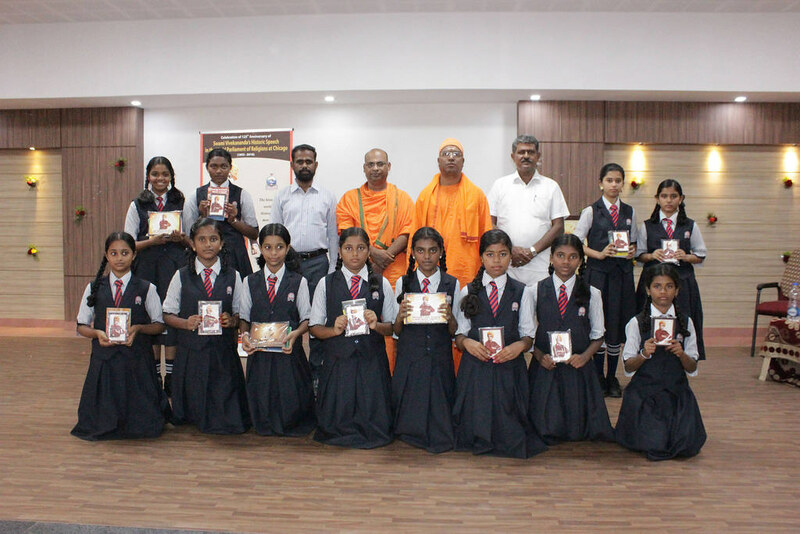 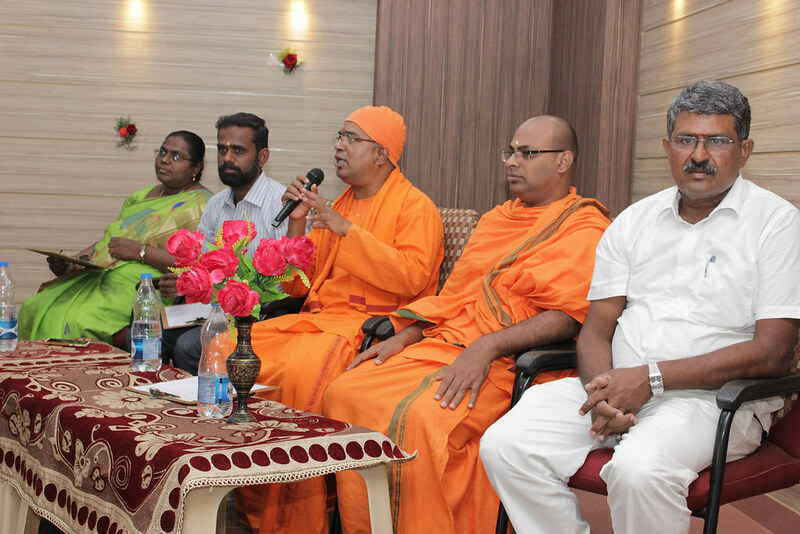 These competitions were followed by a gathering of students where prizes were awarded, a talk on the significance of Swamiji’s Chicago Addresses was delivered and a skit on some incidents from the life of Swamiji was performed by the students.